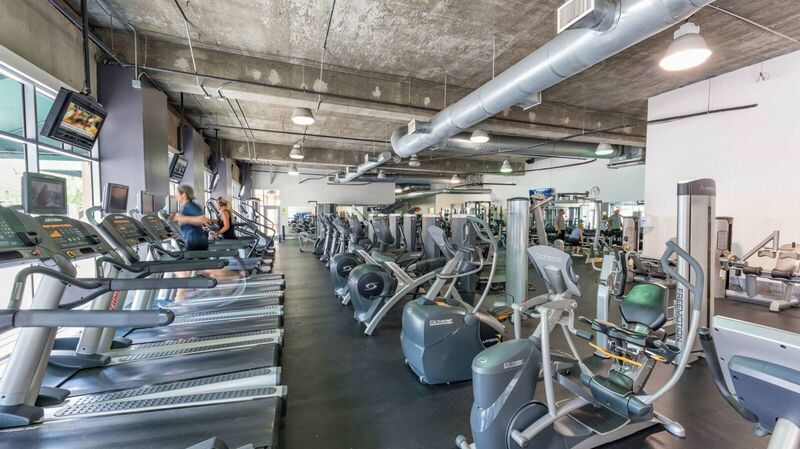 Stay on top of your fitness goals while traveling to downtown Charleston. Whether you prefer a gym workout, a fitness class, or the great outdoors, the King Charles Inn offers a convenient way to work up a sweat. King Charles Inn offers complimentary health-club access at Pivotal Fitness, located steps from the hotel. In addition, Pivotal Fitness features group exercises such as Zumba, Dance Jam, Cardio Fusion, and Core Cuts. They also offer a cycling and yoga studio. Take in the sights and sounds of the city by bike. Our nearby bike shops make it easy to explore downtown Charleston in style. 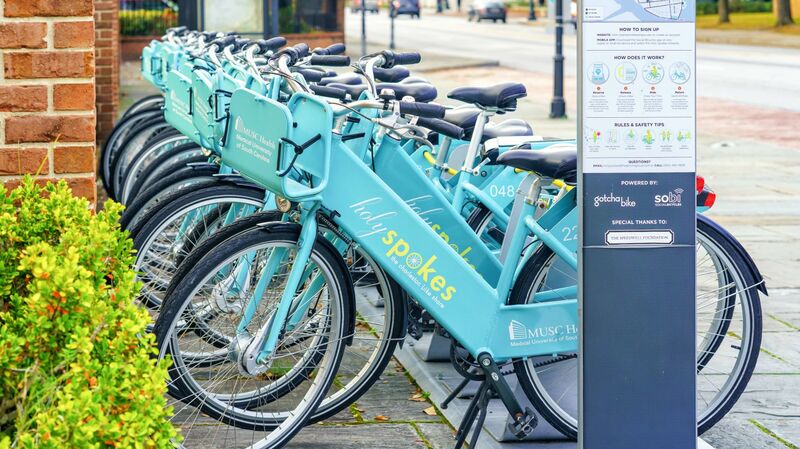 Holy Spokes is a popular and easy bike-share option offering 250 bikes available in 25 corrals throughout the city 24 hours a day. Rental rates are provided by both the hour and day for you to choose the option that best suits your needs. For a more traditional bike-rental store, The Bicycle Shoppe also provides rentals by the hour and day to fit your needs. They even offer bicycle delivery and pick-up free of charge. You can ride bikes throughout the city or explore Charleston’s interactive Bike Map, which outlines designated multi-use paths, lanes, routes, and parking.